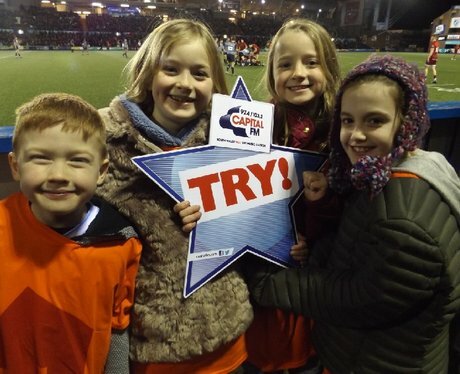 Cardiff Blues took on Munster, and what a win it was!! Were you pap'd by the street stars? !